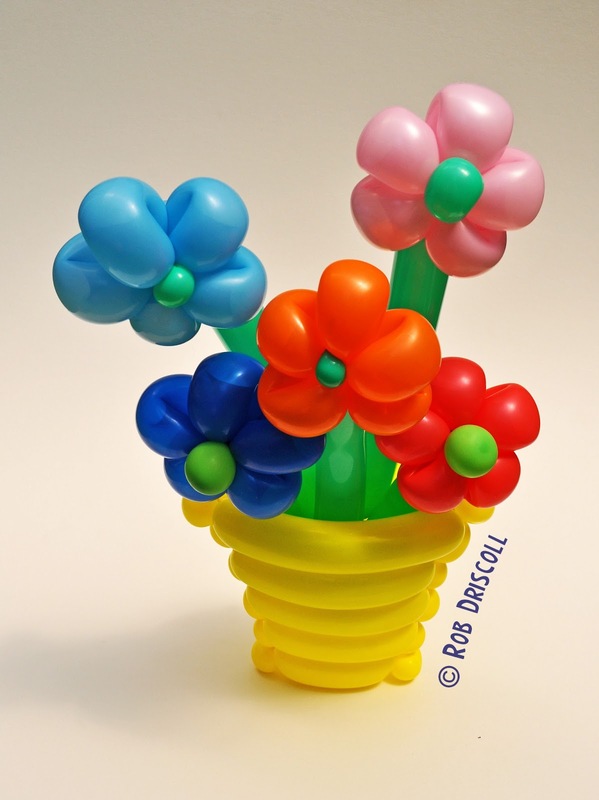 These little flowers are all made from 160 balloons, the whole thing stands less than 10" tall (25 cm) and it is made from 9 balloons. I am still away on holiday and as long as the technology is working you should still be seeing the daily balloons coming. You can keep up to date with all the latest news and sculptures by heading over to Facebook -www.facebook.com/mydailyballoon and hitting the 'like' button.